It has been a bit of an exhausting week keeping up with Kanye West and his ever-evolving philosophy book (aka his Twitter). To end things on an equally confusing, frustrating and perhaps hilarious footing, 'Ye has uploaded a new track to his website, kanyewest.com. 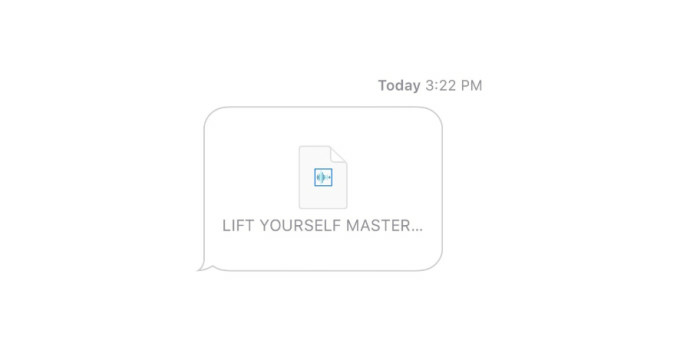 West teased the song's existence earlier in the day (April 27), revealing that it is titled "Lift Yourself" and was recorded with the intention of bringing "Ebro the closure he's been seeking." The pair previously had a back-and-forth over a disagreement regarding West's support of Candace Owens, resulting in 'Ye calling into Hot 97 to repeatedly tell Ebro "I love you." 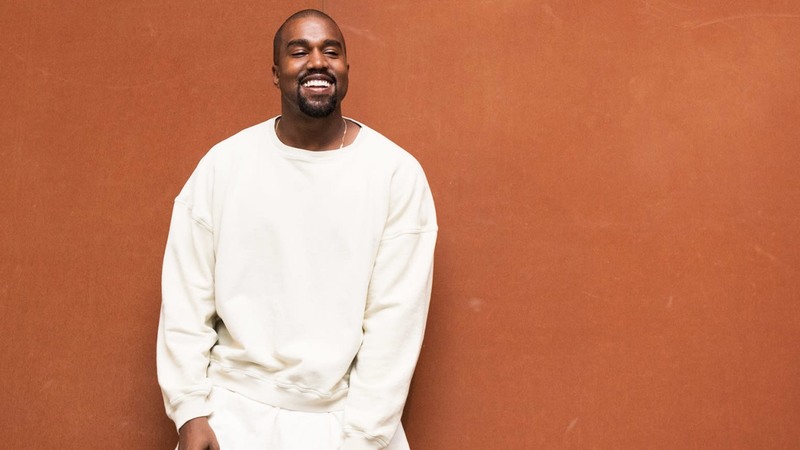 The track itself, which marks his first offering since 2016, is certainly not what one would expect from the "Old Kanye," to say the very least. It’s all fun & games. See how fans are reacting to the new track and its unexpected lyrics, below. "Yes, hello. I was wondering if you could play that song again." "The one that goes whoop da di scoop di do." Can’t wait to see the @Genius song page for that one. pitchfork is going to give this new kanye west song "best new music", right? I was spittin' Kanye West-like bars when I was in diapers. And now I have a new song to sing when I clean the cat's litter box. Lyrics off the new song off Kanye West. Is the latest chapter of Cam’ron and Mase’s beef already over?